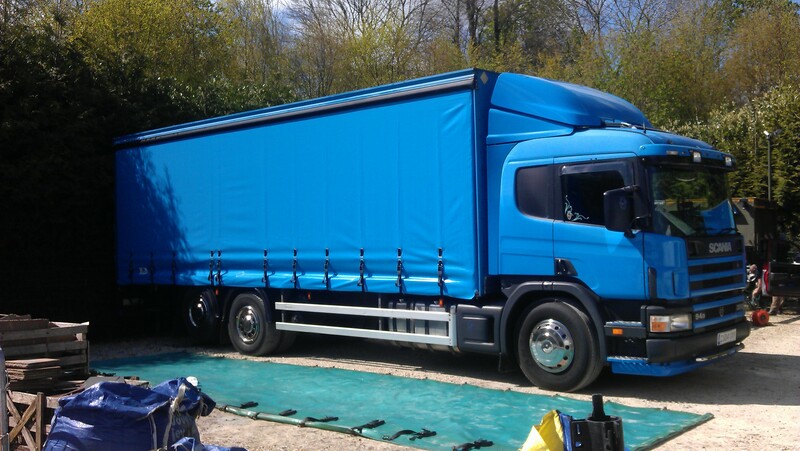 CBM are an established company offering a one stop shop for all your curtainsider needs. From replacement curtains, repairs or spares we offer a reliable, efficient on site service. From simple repairs to extensive accident damage CBM can handle the job from start to finish. 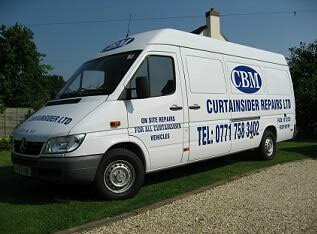 CBM do not just offer a curtain repair service, we can repair doors, floors, roofs and much more. Our speedy on site repair service and excellent turnaround times means your vehicles down time is kept to a minimum. CBM has many years of experience and having gained practical knowledge through these years coupled with our excellent customer service mean over 250 customers loyally use our service. CBM are ideally located in the heart of oxfordshire allowing easy access to all major motorways meaning a fully stocked service van can be with you in no time at all. WE COME TO YOU MEANING MINIMUM DOWNTIME FOR YOUR VEHICLE, HELPING YOU GET BACK ON THE ROAD.